Las Vegas, Nev. – Jan. 5, 2016 – Moshi, designer of simple, sophisticated electronics and accessories, today showcased its new Helios backpack line at Pepcom Digital Experience at the 2016 Consumer Electronics Show (CES). Moshi’s new backpack series features two sizes to accommodate different profiles and needs: Helios, which will fit up to a 15-inch laptop, and Helios Lite, which will fit up to a 13-inch laptop. Designed using clean lines and a minimalist form factor, the Helios backpack series includes padded inner compartments to fit a laptop and tablet. Three zippered pockets are available to hold everyday items, including a hidden rear compartment for important documents such as a passport or ID. An interior strap keeps water bottles upright, and magnetic closures provide quick access to the contents of the bag. 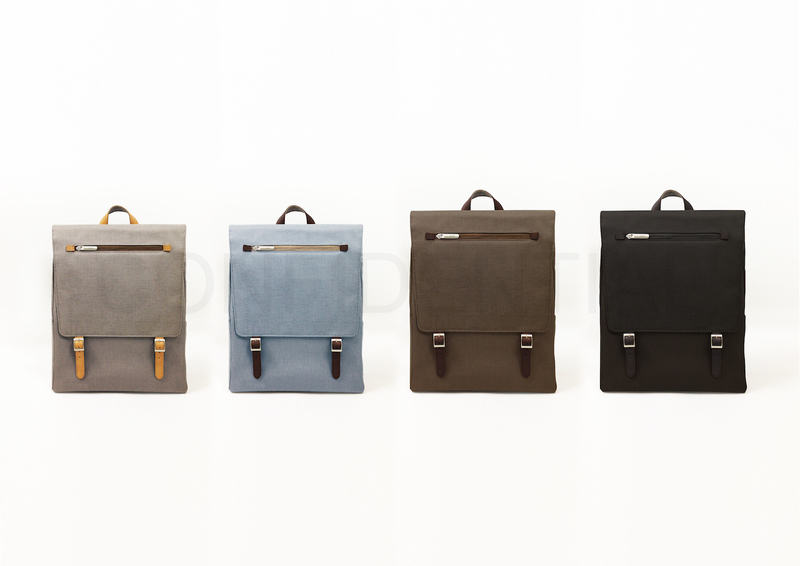 The Helios series uses lightweight, weather-resistant materials with vegan leather accents. 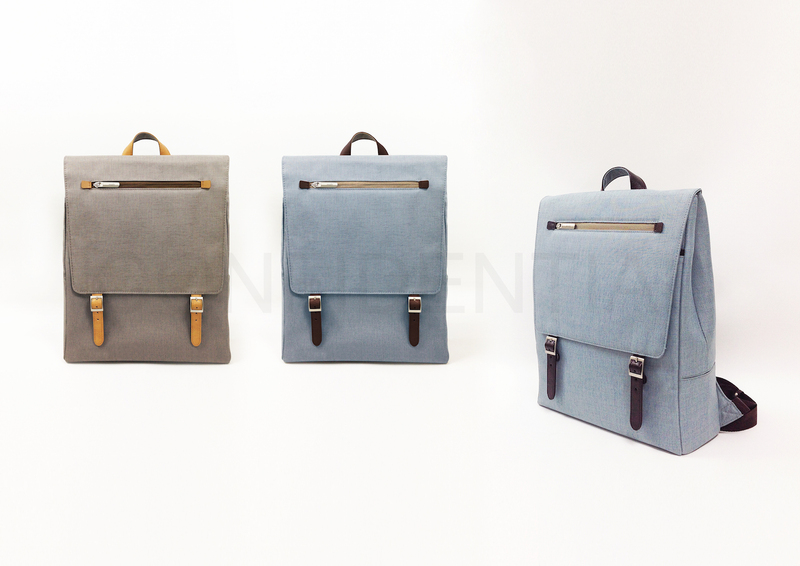 Each backpack will be available in two colors. Helios will be available in charcoal black and cocoa brown (MSRP: $150), while Helios Lite will come in sky blue and titanium gray (MSRP: $120). 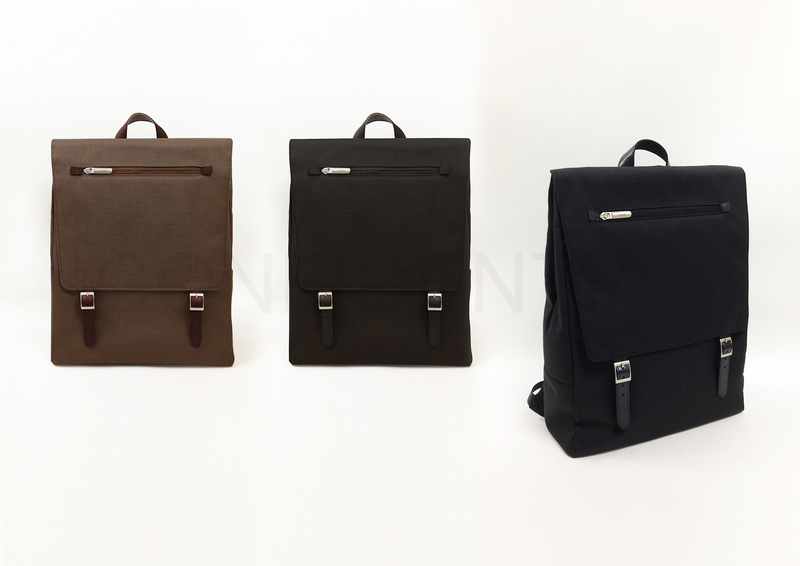 Both backpacks will be available for purchase on Moshi.com in March 2015. Moshi designs simple, sophisticated accessories and electronics for those who refuse to sacrifice style for functionality. Founded in 2005, Moshi combines in-house design, minimalist aesthetics and our Silicon Valley roots in material sciences to create products that fit seamlessly into your life. Moshi’s products can be found in major consumer and mobile retailers around the world. Moshi offices are located in San Francisco, Taipei and Shanghai. Find out more at www.moshi.com or follow us on Facebook, Instagram, Twitter and Pinterest.